KOYO bearing supplier, Over 10 years focusing on KOYO bearings. Sharjah Bearing Company is KOYO bearings distributor, and supply all kinds of KOYO bearings. 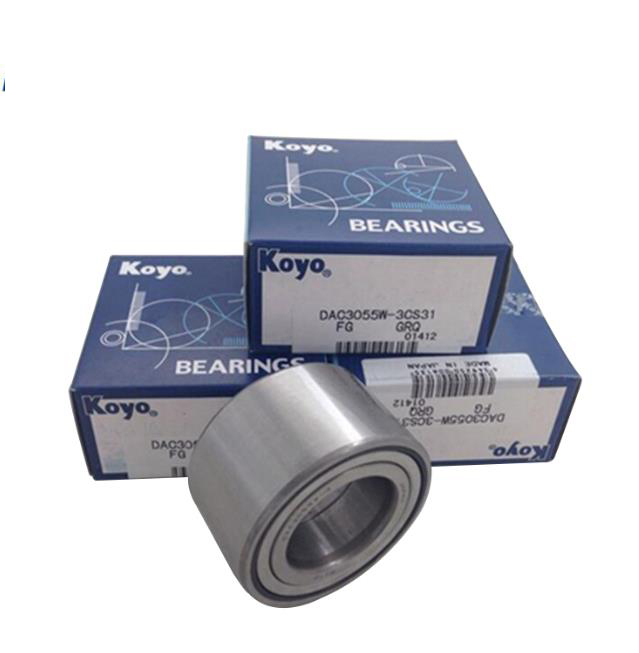 We have a wide variety of KOYO bearings in our stock, on time deliveries, no minimums quantities. Our full line of bearing products on hand will satisfy what you need when you call.